The Optimus Hiker+ is a classic! For 70 years this stove has been getting the job done. Now it has been upgraded with the award winning Optimus Nova burner. 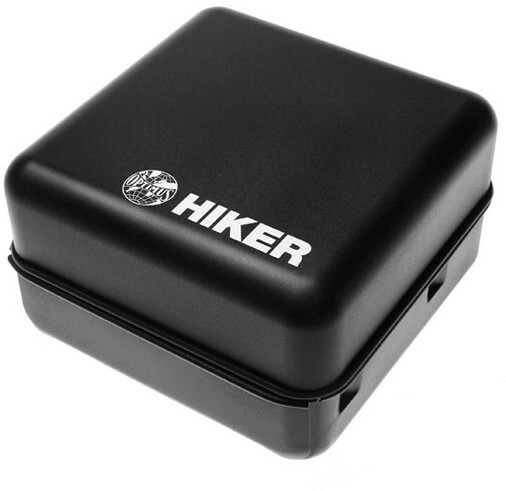 From simple camping trips to full mountain expeditions, the Hiker+ will not let you down. 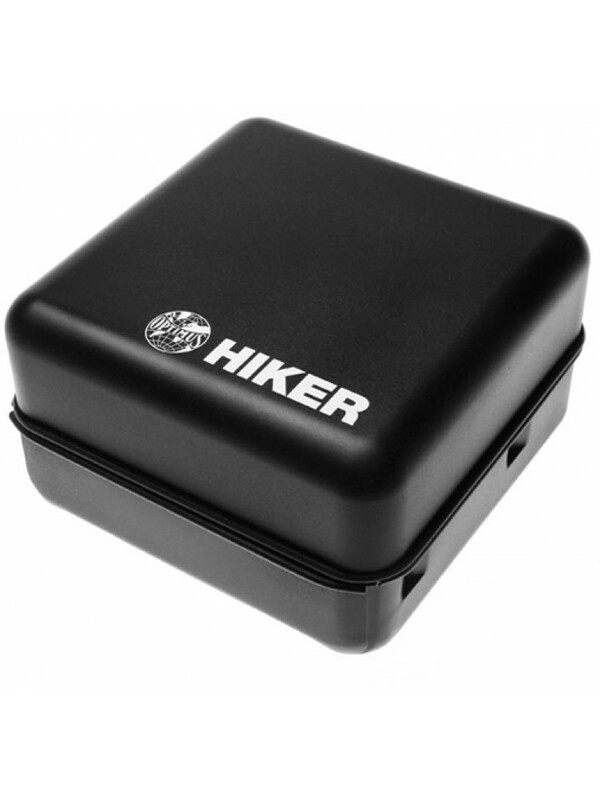 The rugged and compact steel case protects the tank and burner when packed. A legendary stove that now leverages proven Optimus Nova technology.